As people celebrate the auto industry at the North American International Auto Show the UAW says it is mourning. It is holding a candlelight vigil at Hart Plaza to raise awareness about people who are losing their jobs as General Motors makes cuts. 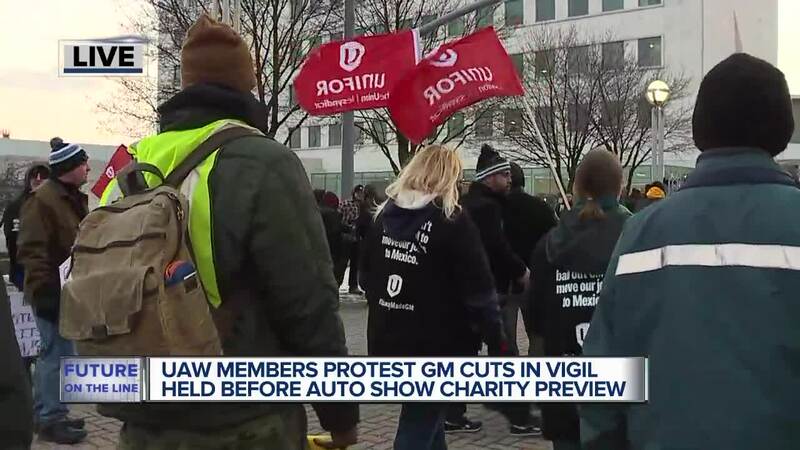 DETROIT, MICHIGAN (WXYZ) — As people celebrate the auto industry at the North American International Auto Show, the UAW says it is mourning. 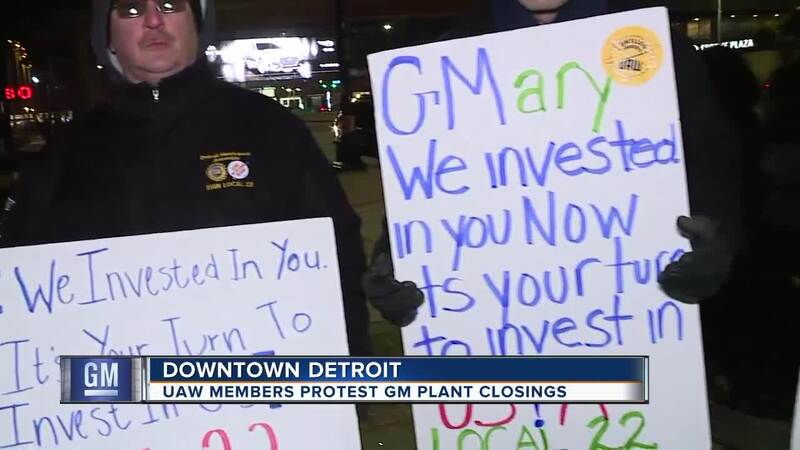 The group is holding a candlelight vigil at Hart Plaza to raise awareness about people who are losing their jobs as General Motors makes cuts. “We know the lesson of labor in this state. We built the middle class here in Michigan – it was built here at Solidarity House,” said Gov. Gretchen Whitmer as she stopped by the UAW Solidarity House on Jefferson Avenue in Detroit and spoke to UAW members. Workers had gathered there to travel together to the vigil they hope encourages the automaker to save jobs. Hamtramck Assembly and Warren Transmission Operations are two General Motors plants that are slated to be closed. One worker who came out told Action News she works at Hamtramck Assembly and is hoping her job is saved.